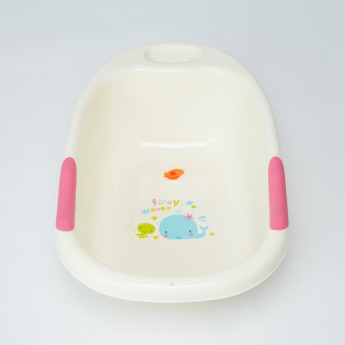 Keep your little baby entertained while giving her a bath using this bathtub. 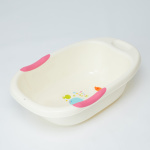 Designed with a print inside, it looks great and sports a soap tray as well. 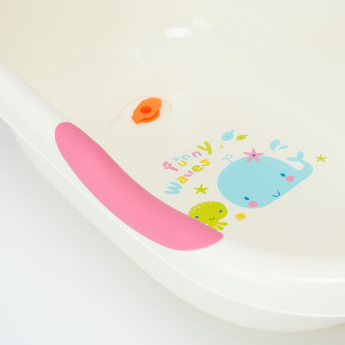 The slip-free pads make it a perfect pick.